Marble is a fantastic stone that is commonly misunderstood and often misused. It is often picked for its unique look and variety of colors; however its suitability for the desired application is more often overlooked. Being aware of its natural characteristics will give you a better understanding of its suitability. The following explains the ins and outs with what you need to know when considering Marble. Marble is a metamorphosed Limestone composed of recrystallized carbonate minerals. Through its transformation from Limestone to Marble it has become much denser and harder than in its previous state. 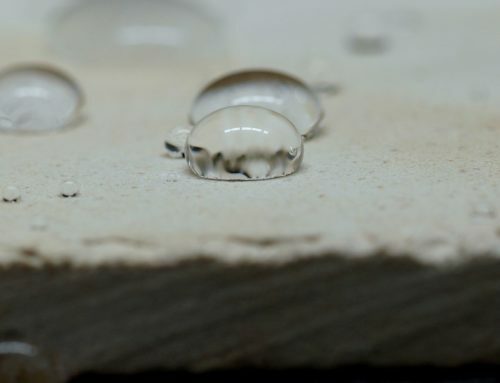 Because of this it has a lower porosity and a higher level of natural stain resistance then Limestone which allows it to be taken to a much higher polish; this also makes it more suitable for a wider range of applications. Marble is widely desired because of its variety of colors and unique crystal veins. It can have a wide variety of finishes such as; polished, honed, tumbled, sandblasted etc. A minor etch is a dull mark that is only seen in the reflection and cannot be felt. A major etch is a dull mark that can be seen in the reflection and from above, it can also feel slightly rougher than the surrounding parts of the Marble. To the right is a picture of three different types of Polished Marble, we picked five common household acidic ingredients for the experiment. 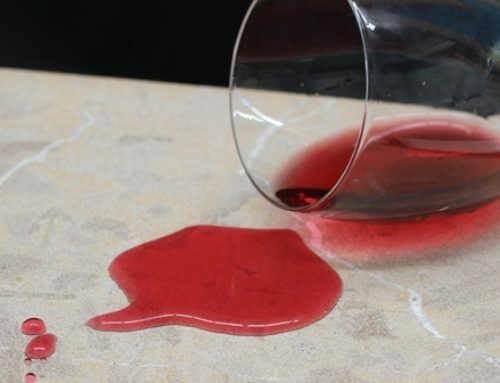 The five products (red wine, tomato sauce, instant coffee, soft drink, lemon juice), were dripped on to the tiles and allowed to stand for approximately 30 seconds, then cleaned off using a neutral detergent and allowed to dry. The conclusion was that all five products etched the surface in as little as 30 seconds. The soft drink and coffee only created a minor etch which could not be felt; while the other three created a major etch which could be difficult to polish out using powders. The etch marks easily stood out on the black Marble; however on the lighter color Marble they were only visible through reflection. Scratches tend to standout much more on highly polished Marble; however can still be seen on a honed finish. Scratches are much more noticeable on dark colored Marbles as the scratches become the color of the underside of the tile, which is almost always much lighter. Precautions to minimize surface friction such as the use of door mats should be used whenever possible. Minor scratches from foot traffic can look similar to the “spider webs” on weathered black car paint. Major scratches can often be identified both visually and by feel, you should be able to feel the scratch with you finger nail. Marble is composed of carbonate minerals, mostly calcite and dolomite. However many white Marbles contain small amounts of iron and magnesium, if the marble is exposed to copious amounts of water these natural mineral deposits can rust which can appear as a yellow or brown looking stain. Repairing minor etches and minor scratches can be polished out using Marble polishing powders, crèmes or diamond pads. This can be a tricky process and is usual only done by a professional stone mason or experience tradesman. Repairing a major etch or major scratch usually needs to be polished out by grinding the stone with diamond discs, this process can be expensive and should only be done by an experienced stone mason. Placement of the stone is important. If used in the wrong application is can be nearly impossible or very expensive to maintain. If Marble is going to be used as a kitchen countertop then it is inevitable that etching will regularly occur, a low sheen honed surface using a light colored Marble would be an ideal surface if Marble is intended on being used as a countertop. This surface will be smooth and if sealed with a premium grade penetrating sealer it will be easy to clean, with a low sheen surface etching will be less noticeable and easier to fix. It is always a good ideal to discuss Marble suitability with a stone expert prior to installing it; this will ensure that you will enjoy the natural characteristics of the stone. Marble can benefit greatly from sealing with a premium grade penetrating (impregnating) sealer. In most instances Marble does not require to be sealed prior to installation; however it is always recommended inquiring from the company you purchased the stone from. Pre-Sealing can be used to prevent the Marble from any irreversible damage during the laying process. Sealing the stone and grout after installation can be very beneficial; premium grade penetrating (impregnating) sealers will provide a maintainable surface and greatly reduce the chances of staining. In wet areas sealing is very important to assist in the prevention of mould and mildew building up by reducing the porosity of the stone and grout. Surface coatings for Marble usually are forms of acrylic, urethane or waxes. These are all very different, waxes are not very resistant to cleaning chemicals or UV and breakdown in a very short time. Acrylics create a plastic film on the surface and are more durable than waxes but still require frequent reapplication. Urethanes are extremely durable however are in most cases not recommended to be used on stone as they are very difficult to remove. All surface coatings will greatly reduce the ability for the stone to breathe, alter the slip resistance and appearance of the Marble. It is always recommend that you consult with an expert prior to determine whether a coating is suitable for you situation. Etching occurs when acidic or high alkaline liquids come in direct contact with the stone. 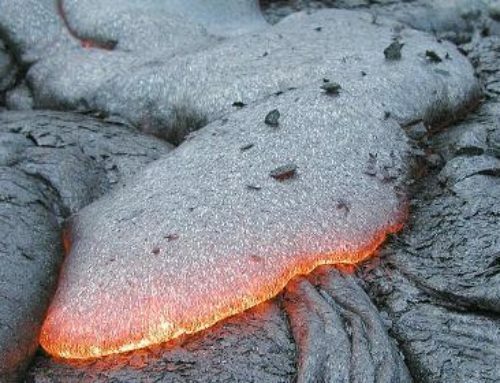 Penetrating (impregnating) sealers sit below the surface; they coat the pores to protect the stone from absorbing stains while still allowing the stone to breathe. They do not stop liquids from coming in direct contact with the stone. Surface coatings sit on the stones surface which will protect the stone from coming in direct contact with the liquids, by forming a physical barrier on the stones surface it will stop both etching and staining. However surface coatings are not always suitable as they change the appearance of the stone, alter the slip resistance and they clog the pores which reduce the stones ability to breathe. It is very important to clean Marble regularly; water alone is not usually sufficient enough, if it is left to build up with heavy soils and soap scum it can be nearly impossible to recover without using harsh chemicals. Marble is very sensitive to chemicals and only ph neutral cleaners should be used on polished surfaces. Ph neutral cleaners are ideal for the maintenance of the stone, if sealed and maintained there should be no need to use any other type of cleaner. If the stone is externally it should have a honed or textured finish, a polished finish will not withstand weathering. Marble used externally may need to be cleaned occasionally with an alkaline cleaner be remove heavy soil build ups, this will not harm the stone or sealer if diluted correctly. Acidic cleaners should NEVER be used on Marble unless you are attempting to create a particular finish such as: a non-slip finish or a desired look. Marble is a truly unique material that has been used in the building industry throughout history. Every tile is unique and through different fabrication methods there are a wide variety of finishes. One of the beneficial things about it is that you can grind the stone to a new surface many times to achieve a new or different finish. Marble may not be for everyone or every situation, but if you accept its natural characteristics, you will appreciate its truly unique beauty.